In 2013-2014 the seminary worked with Arvo Pärt and his trusted conductor Tõnu Kaljuste to compile a select repertoire of his compositions. These were performed by the Tallinn Chamber Orchestra and the Estonian Philharmonic Chamber Choir, two world-class enembles that have extensive experience with the performance and recording of Pärt’s oeuvre. Pärt’s 2012 ECM recording, Adam’s Lament, won the Grammy award for Best Choral Performance in 2014. These concert events brought Arvo Pärt in person to New York for the first time since 1984. The Project’s flagship performance took place at Carnegie Hall on May 31, 2014, the same day that Arvo Pärt came in person to receive an honorary doctorate from St. Vladimir’s Seminary. The choir then performed Pärt’s Kanon Pokajanen at the Metropolitan Museum of Art on June 2. These were preceded by concerts in Washington, DC, at the John F. Kennedy Center on May 27 and the Phillips Collection on May 29. Be sure to see the Events page for other past and future events. St. Vladimir’s Seminary has been seeking to distill and explicate the spiritual impetus behind his music and his compositional journey. That pursuit has been at the heart of publication projects that seek to bring light into previously unexplored depths of Pärt’s work. 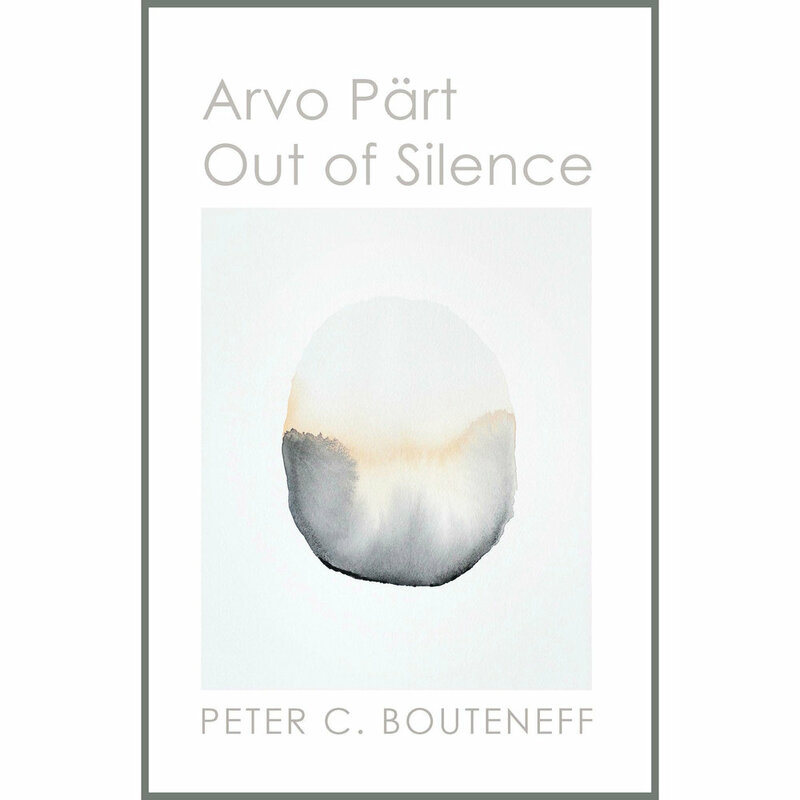 In addition to several magazine and journal articles, Peter Bouteneff has authored Arvo Pärt: Out of Silence (SVS Press, 2015). 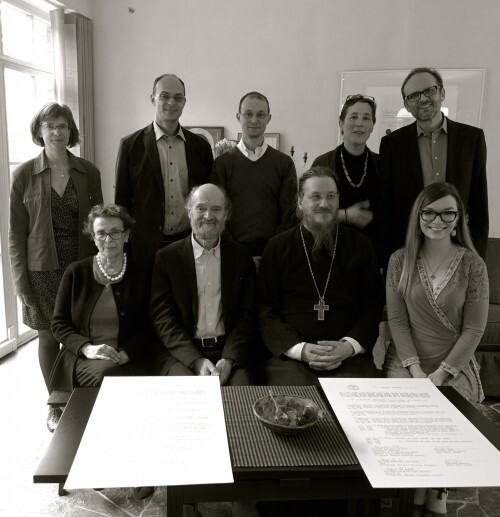 St. Vladimir’s Seminary’s relationship with the Arvo Pärt Centre, in Laulasmaa, Estonia, has led to a Concordat that both institutions signed together in June 2015. Read about it on the Centre’s website here. This fraternal relationship does not imply that the Seminary or the Project speaks on the composer’s behalf; our published opinions and analyses, and the dialogue partners we engage, reflect the Project alone. But we cherish this bond that has been being built since 2012.